Do you love Python? Come meet with like-minded people on the third Saturday of each month, from 1:00 to 4:00 pm, in the i3Detroit Classroom. 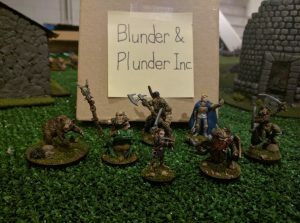 Epoxy resin is not a well-known artistic medium. Epoxy resin is used in 2d paintings as well as sculptures. 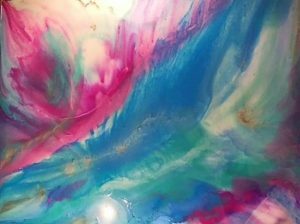 The amazing, unique properties of epoxy resin offers an infinite number of combinations and outcomes when adding color to the resin. Mixing resin with various color mediums such as acrylic paint, inks, and pigment powder tend to create various ways in which the colored resins interact with each other on a canvas. The resin also allows for a multitude of layers to evolve as it cures. These layers add incredible depth to the painting, making the painting more than just a two dimensional piece of art. 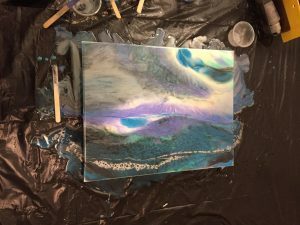 Students will learn various resin art techniques. The students will create their own 8 1/2 x 11 inch canvas resin artwork to take home. 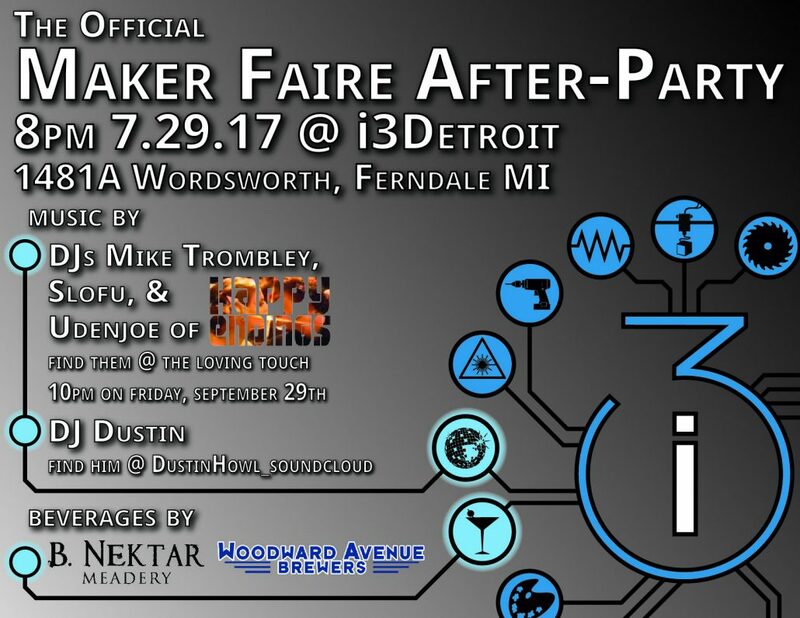 Maker Faire After Party 2017!!!! 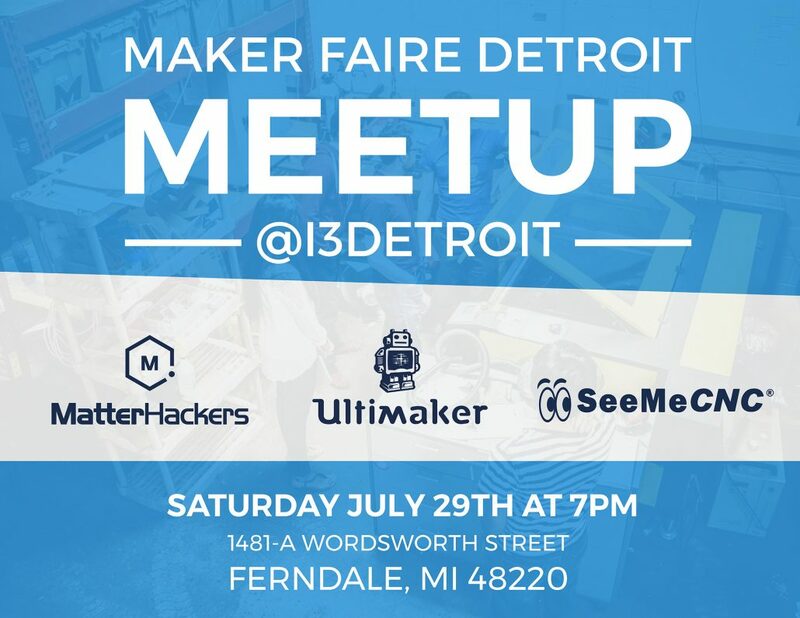 Come to the official Maker Faire After Party at i3Detroit!!!! https://www.i3detroit.org/wp-content/uploads/2014/03/Logo_large_png8-300x98.png 0 0 James O'Dell https://www.i3detroit.org/wp-content/uploads/2014/03/Logo_large_png8-300x98.png James O'Dell2017-07-21 21:45:342017-07-21 21:49:33Maker Faire After Party 2017!!! !